Félix and Miguel were looking for a tool to use in their lessons that could show the potential of data journalism, as well as outstanding projects, to their students. 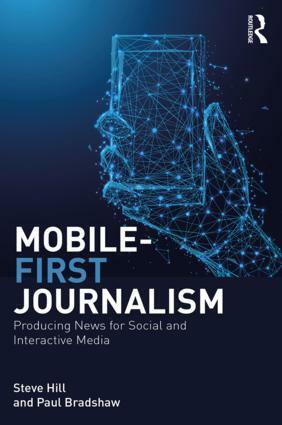 Although there was some information about data journalism in Spain and Latin America, they faced two main constraints: information was spread out on several social media channels (presented through Twitter lists for instance) and it was outdated. Felix says that journalism and the use of data is growing and there was a need to aggregate this on a unique platform (listen to the audio clip below to hear more). After scraping Twitter and other social media channels for two months, they gathered information on more than 300 data journalists on a simple but user-friendly website. Today, the site provides 356 professionals that can be filtered by country. 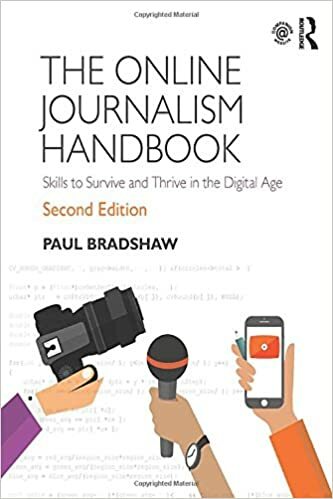 The first step was to create a Twitter list that included related hashtags (such as #ddj #periodismodatos and #periodismodedatos); journalists who had added ‘data journalism’ on their Twitter bio; participants on the MIP course; journalists that had participated in at least two or three data journalism projects; and media that use data journalism in their work. The next step was to scrape data from Twitter such as profiles and location, as well as to add members of data journalism meetups. The last step was to sort the data by country and city, add the media channel, project and gender, and tags. To date, the website has received 2,400 users, with 400 on the first day and 1,100 during the first week. Currently, MIP students are consolidating the information that is already on the platform, filtering the data to see what should or shouldn’t be included, and increasing the database through a survey. “This is a niche project for a specific audience,” says Félix. In addition to the professional bio, the team plan to add relevant information on the projects that these people are working on. The challenge here is to define what a project is. The ultimate goal of this project, as part of the MA, is to create a tool that helps professionals throughout their research at university, creating papers, writing books, etc. And as they try to get more people involved in the project, they have already had an early success, with the creator of Chicas Poderosas — Mariana Santos — lined up to share the lessons she has learned as an innovator in digital media with other Latin American women.